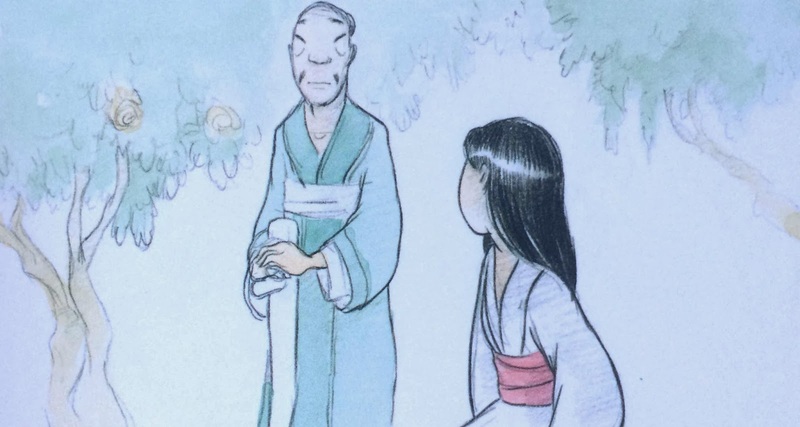 Mulan is not a film we talk about too much. It isn't one of our favorites…nor do we dislike it enough to discuss it. As a matter of fact we enjoy it quite a bit, though the film lacks much aesthetic appeal. And lets be honest, the villain doesn't appeal to me to much either…which is a deal breaker. 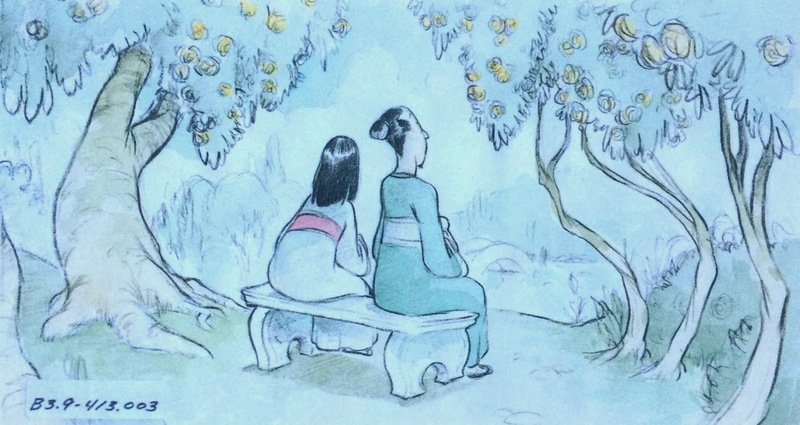 But behind every Disney animated classic is a series of (usually) captivating storyboards. 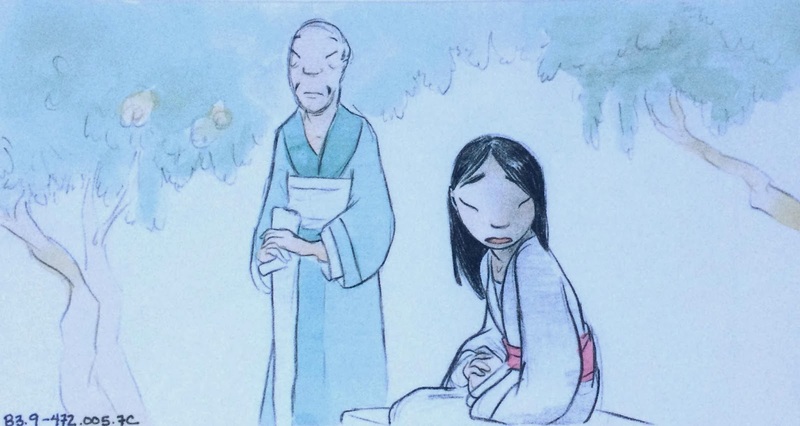 I've been mining through my new Archive Series book, and found these beautiful story board sketches from Mulan. There is something so special about the subtle background colors against Mulans shiny black mane. (yet to be cut off…) These almost remind me of the 1932 Silly Symphony Flowers and Trees. These are works of art outside of the context of the film, though we appreciate them more with the drastically different film in mind. Pretty cool, huh? These would make a great mural on a kids wall…though the scene being portrayed is somewhat boring. Do you like Mulan more than we do? Or do you hate it? Give us your opinion over on Twitter! and don't forget to Like our Facebook page! 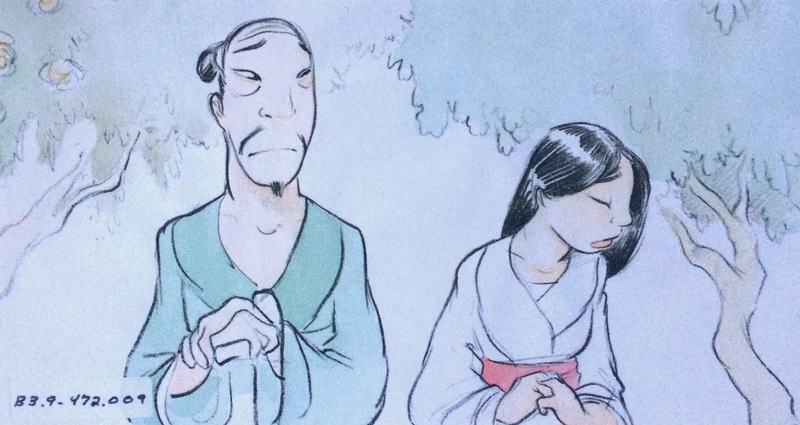 Mulan looks a little like Lilo here no? That's because this is drawn by Chris Sanders who developed the story, directed, and went off of his unique art style for Lilo and Stitch.